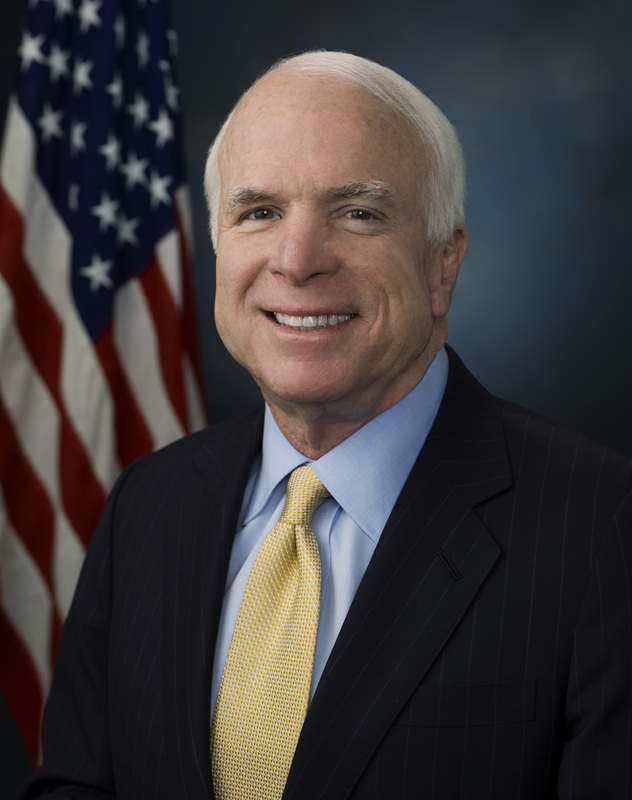 All you amateur MDs and gerontologists, _lay off_ Sen. John McCain. Yes, he appeared confused in questioning Comey. But you have no idea from watching TV whether he is “senile,” has a neurocognitive disorder, has had a TIA, was simply having a bad day or anything else about him. He may not know himself yet. I am sick to see all the highly prejudiced comments about McCain, and those posts that loop in all older politicians in insulting terms. Like people of any age, older people can be subject to conditions that limit their ability to perform at a high level. Take a look at driving statistics for males 16-24 if you want to generalize about age groups. U.S. senators have access to great health care, as we know, and I would bet McCain is receiving some right now. Whether or not he is diagnosed with some debilitating condition, speculation about the state of his brain only reveals posters’ bias about people characterized as “old,” many of whom could out-think these instant diagnosticians, even on a bad day. PatientPOV is grateful to Thomas Goldsmith, long-time newspaper man and reporter at IndyWeek, in the Triangle Area of North Carolina. He can be reached at tgoldsmith@indyweek.com. This entry was posted in ageism and tagged Sen. John McCain. Bookmark the permalink.